1982 was a quantum leap forward from 1981, with a plethora of outstanding and influential albums. The NWOBHM was peaking, with more extreme genres ready to make their presence known. Here are our choices for 1982’s best heavy metal and hard rock albums. 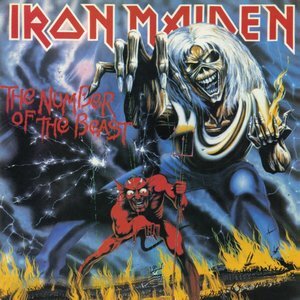 For the third year in a row Iron Maiden makes our list, this time with The Number Of The Beast. It remains one of their most beloved and iconic releases, and was Maiden’s first album to top the British album chart and be certified platinum in North America. Their first album with Bruce Dickinson contains some of Maiden’s all-time classic songs like the title track, “Hallowed Be Thy Name” and “Run To The Hills. In addition to a new singer, the songs evolved as well in terms of both lyrical content and style. It continued an incredible run of albums the band had throughout the ’80s. 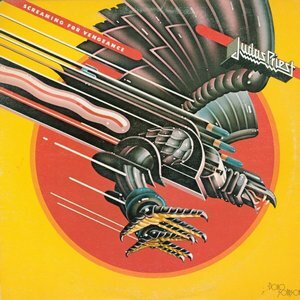 After 1981’s Point Of Entry didn’t have the level of commercial or critical success as 1980’s British Steel, Judas Priest rebounded with 1982’s Screaming For Vengeance. It took them to a new level, especially in North America. The album includes signature songs like “You’ve Got Another Thing Comin’,” “Electric Eye” and the title track. There are many other excellent songs on the record such as “Riding On The Wind” and “Bloodstone.” In many other years Priest would have topped the chart, but in 1982 Maiden ruled. For the second consecutive year, Venom make our list of the year’s best. Having an album title that spawns the name of an entire genre is pretty influential, and it also influenced other genres like thrash, even though it still carried many of the hallmarks of the New Wave Of British Heavy Metal. The songs are straightforward and simple, but the band made a noticeable leap forward from their debut in both musicianship and production value. The opening title track is a classic, and the album has many other raw but catchy songs such as “Countess Bathory,” “Raise The Dead” and “Heaven’s On Fire.” It lacks polish, but Black Metal‘s influence and staying power is undeniable. 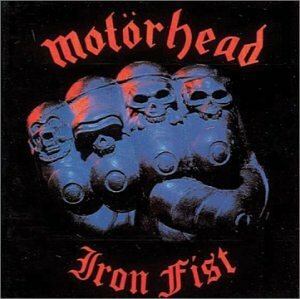 Motorhead followed a great live album in 1981’s No Sleep ‘Til Hammersmith with an excellent studio album in Iron Fist. Like 1980’s Ace Of Spades, it also lands at No. 4 on our year-end list. It was co-produced by guitarist Fast Eddie Clarke, and would be his final album with the band. Even though Lemmy wasn’t a big fan of the record, the title track became a signature song. “Go To Hell” and “Loser” are other notable tracks. Though it was the final Motorhead album with their classic lineup, they still had decades of success in front of them. 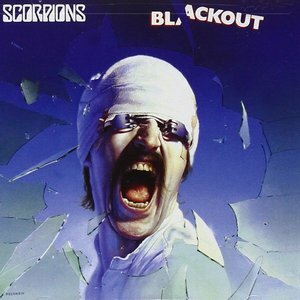 Scorpions’ eighth album Blackout marks their first appearance on one of our year-end lists. By 1982 they had already been together for nearly 20 years. 1984’s Love At First Sting would send them to the commercial stratosphere, but Blackout was their North American breakthrough, cracking the top 10 and eventually going platinum. Their catchy brand of hard rock was exemplified by radio hits like “No One Like You” and the title track, but deeper cuts like “Dynamite” and “China White” are also worthy songs. 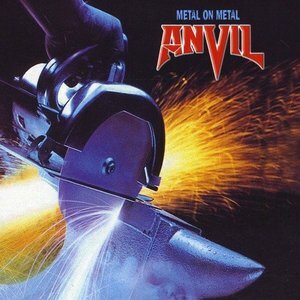 Anvil got some well-deserved attention with the 2008 documentary Anvil! The Story Of Anvil, which showed their struggles and perseverance. The Canadian band’s sophomore album Metal On Metal is by far their best known release, and one of their best efforts as well. Steve “Lips” Kudlow’s lyrics are pretty simplistic and his singing adequate, but his guitar work is first-rate. For its time the album is pretty heavy, especially “666.” Many albums have instrumentals that are throwaways, but “March Of The Crabs” is actually one of the record’s best songs. Metal On Metal was one of those releases that helped bridge the gap between traditional metal popularized by the NWOBHM, and the soon to explode genre of thrash. 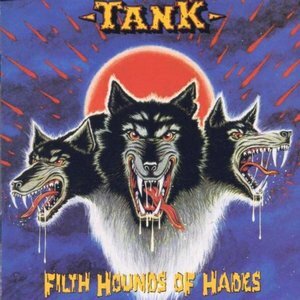 The NWOBHM band Tank released a string of albums in the ’80s, including two in 1982. One was their debut, Filth Hounds Of Hades. Like Motorhead, they were a trio playing punk-influenced metal, and vocalist Algy Ward also plays bass. Their debut was even produced by Motorhead’s Fast Eddie Clarke. Filth Hounds Of Hades was their finest hour, a raucous collection of simple but potent songs. It has heaviness, catchiness and a bluesy influence that made it one of the NWOBHM’s best albums. After splitting up and reuniting, these days there are two different versions of the band, one fronted by Ward, the other with no original members, but it includes guitarists Mick Tucker and Cliff Evans, who were part of the band in the ’80s. After narrowly missing the cut in 1981, Teutonic titans Accept make their first appearance in our year-end lists with Restless & Wild, which was their fourth album. While 1983’s Balls To The Wall was their worldwide breakthrough, Restless & Wild started the momentum that propelled them forward. It includes Udo Dirkscheider’s distinctive vocals and the speed metal classic “Fast As A Shark,” which remains a live staple. Closer “Princess Of The Dawn” is another highlight. Wolf Hoffmann handled all the guitar work on the album, with Herman Frank joining between the time it was recorded and released. 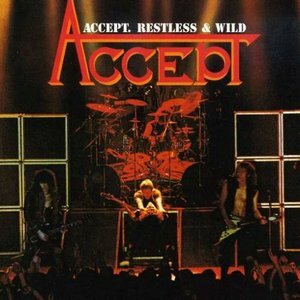 It was one of Accept’s best releases. Witchfinder General were part of the NWOBHM, but stood out from many other bands in the genre due to their occult imagery and Black Sabbath influences. They are considered one of the early doom bands. Their classic lineup only released two albums before disbanding. 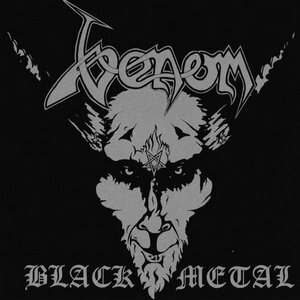 Their debut full-length Death Penalty has moderate tempos and thick riffs with a dark atmosphere, and Zeeb Parkes’ vocal style is unique. 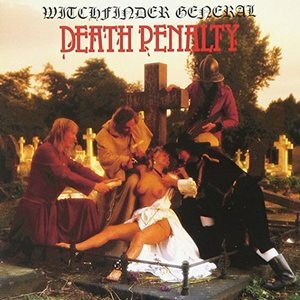 Witchfinder General are one of those bands that didn’t get much credit at the time, but time showed their influence. Death Penalty will be appreciated by both NWOBHM and doom fans. 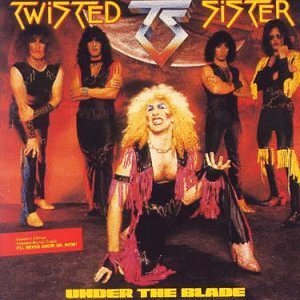 After slogging away in New York area clubs for the better part of a decade, Twisted Sister finally garnered label attention and made the most of the opportunity with their debut album Under The Blade. Their MTV success and mainstream acceptance would come later, with this album heavier and rawer than subsequent efforts. It’s more NWOBHM than glam, with a noticeable Judas Priest influence. Dee Snider is one of metal consumate showmen and frontmen, and can also actually sing. Opener “What You Don’t Know (Sure Can Hurt) You” along with “Bad Boys (of Rock and Roll)” and “Destroyer” are highlights.